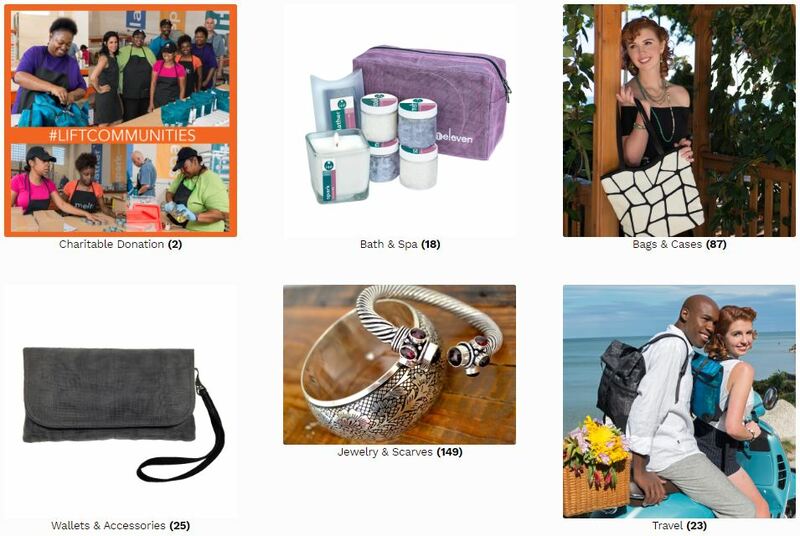 December 4, visit www.HHPlift.com for gifts that give back! Get your holiday shopping done and feel good about it, too. HHP is having a shopping day to benefit FRAXA Research Foundation on December 4. 25% of everything sold that day (not including shipping or applicable tax) to FRAXA. 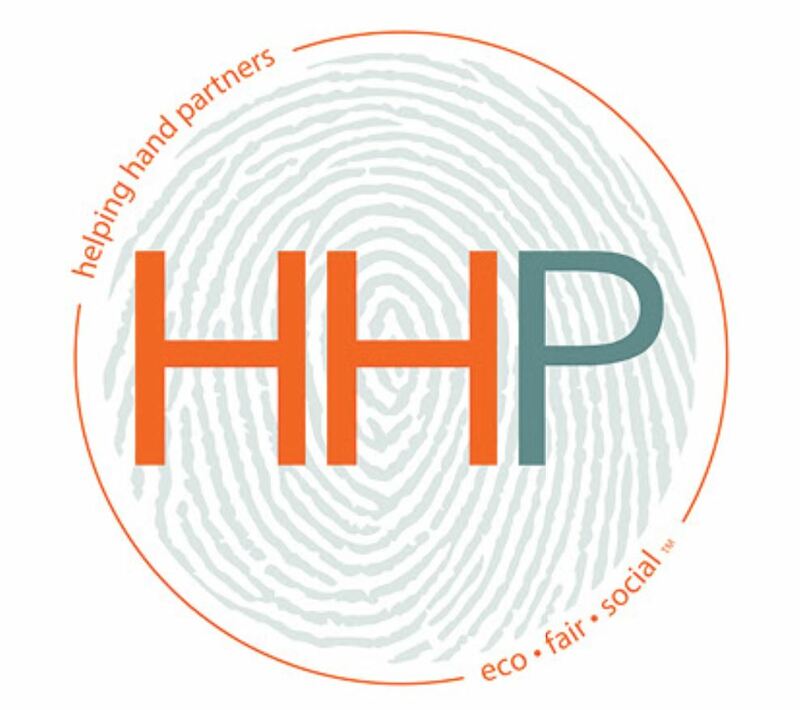 HHP’s items are made in a fair trade practice setting. They offer beautiful, high end bags, luxe bath+spa products, gorgeous jewelry, home goods and gourmet food. In addition to supporting FRAXA on December 4, every single item is purchased also provides the artisans that created them with critically needed support. Harry Zucker, a young man with FXS, recently started working for HHP in the 1eleven® program. 1eleven is HHP’s Job Creation and Career Development Program in Chicago and it was developed to help the many people with talent, skills and passion who are left behind due to barriers to employment. A couple days each week Harry works alongside his neurotypical co-workers who neither judge nor have preconceived notions about abilities and competencies. During the short time that Harry has been an important member of the HHP team, he helped fulfill a large order for Subaru. At 1eleven by HHP, Harry is part of the team, and now the HHP is joining TeamFRAXA to help make a difference for Fragile X syndrome. Please consider doing your holiday shopping with HHP on December 4! Visit www.HHPlift.com. Learn more about 1eleven by HHP.